Suzanne Staggs is an experimental physicist who uses cutting-edge detectors and optical technology to measure the cosmic microwave background, the low-level radiation left over from the very first moments of the universe. A physics professor at Princeton University, Staggs is now in charge of the detectors for the Atacama Cosmology Telescope project, which is aimed at making large maps of the cosmic microwave background with finer detail than ever before. Those measurements will help explain how the universe evolved to its present-day state after the Big Bang and address questions about the nature of the darkenergy that permeates the cosmos. 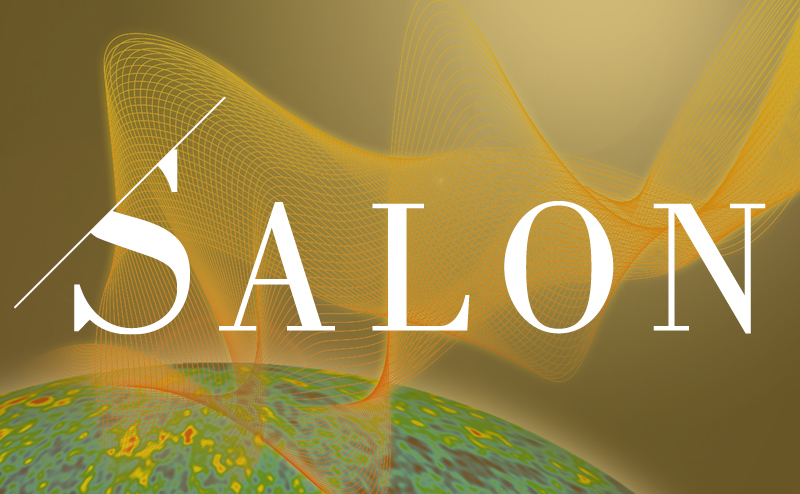 She is also involved in several collaborations exploring the very slight polarization of the cosmic microwave background, which will help scientists determine what happened in the firstminuscule fractions of a second after the universe’s birth. 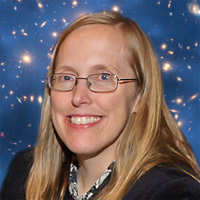 Staggs received her Ph.D. from Princeton and has been awarded fellowships by the University of Chicago’s Enrico Fermi Institute, the Space Telescope Science Institute, and the Alfred P. Sloan Foundation. In 2004, she received the Maria Goeppert Mayer Award from the American Physical Society for her contributions to experimental cosmology and her study of the cosmic microwave background.